Frizzy hair is difficult to manage. It is the kind of hair that will look untidy if not maintained well. Frizzy hair reacts negatively to humidity. During menopause when your body goes through several changes you must take care to maintain the texture of your hair. If you are going through menopause then the hot flashes and the sweats that you suffer from will be a cause for your hair to misbehave. If you are aware that you are going through this stage then you must make sure that you have your hair tied back and pinned up. This helps to prevent the volume from showing. The same can be said for when you are working out. 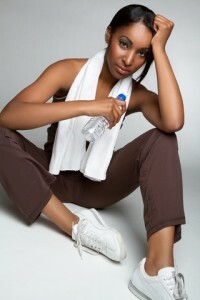 When you sweat; the perspiration will react with your hair and cause it to increase in volume and look untidy. Putting your hair up during workout exercises is a good idea as it will help you to control the frizz. Do not load your hair with too many products. This will cause your hair to look dull and weighed down. 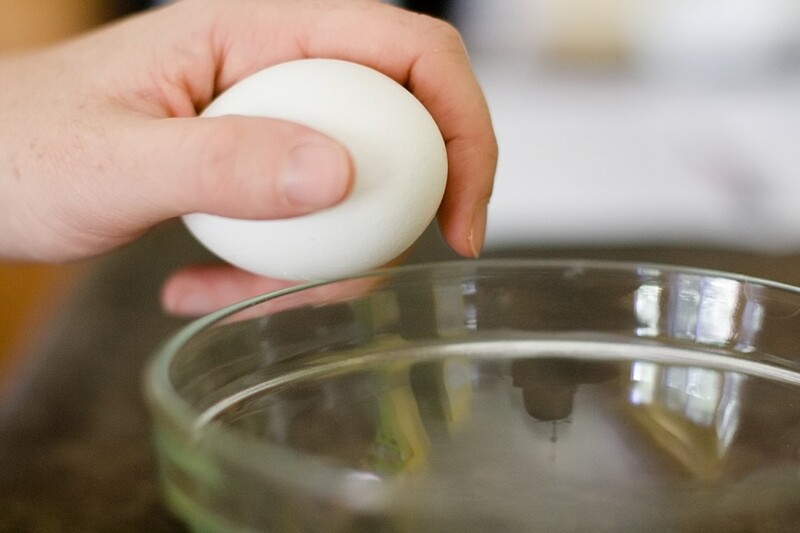 Use products that are water based or water soluble. This will help to control the water content in the hair. Make sure that you use a shampoo that is specially designed for the texture of your hair. Use a conditioner on your hair after every wash. If your hair feels dry then you must use a leave in conditioner on your hair to maintain the constant effect on your hair. This type of conditioner will help to tame your out of control hair. Use the conditioner before doing exercises. If you have frizzy hair then you are most likely to use a hot iron on your hair to straighten your hair. Before you use heat in any form on your hair you must use a product on your hair that will help to control the entire length of the hair and also help to keep the hair groomed for a longer period of time. It will also protect your hair during hot flashes and when the moisture in your environment is high. TO NO POO OR SHAMPOO? "God made your hair, and God makes no mistakes!" COPY RIGHT 2013. DO NOT USE NATURALOLOGY'S CONTENT WITHOUT THE CONSENT OF AUTHOR/FOUNDER.